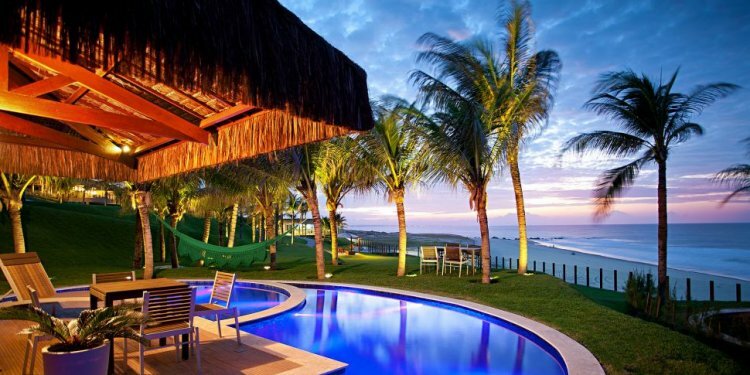 A Portuguese-colonial residence, this is one of the most inspiring hotels in Brazil. The classic ambiance is redolent of lazy days lounging on a veranda or beneath sub-tropical palms. At the heart of the hotel is our beautifully designed swimming pool. Heated throughout the winter months (mid May to mid August), it provides year-round enjoyment. Nearby, our children’s pool provides a safe environment for our young guests to splash about in. The swimming pool is open daily from 9 – 11pm.